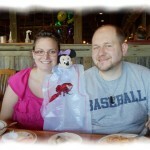 I know a young mom and dad who carry with them a stuffed Minnie Mouse, which emotionally connects them to their deceased Baby Girl. Sometimes they take photos of themselves with their now named “Makenzie Mouse”, as if they are taking family shots with their little girl who will never get to be in a family photo. 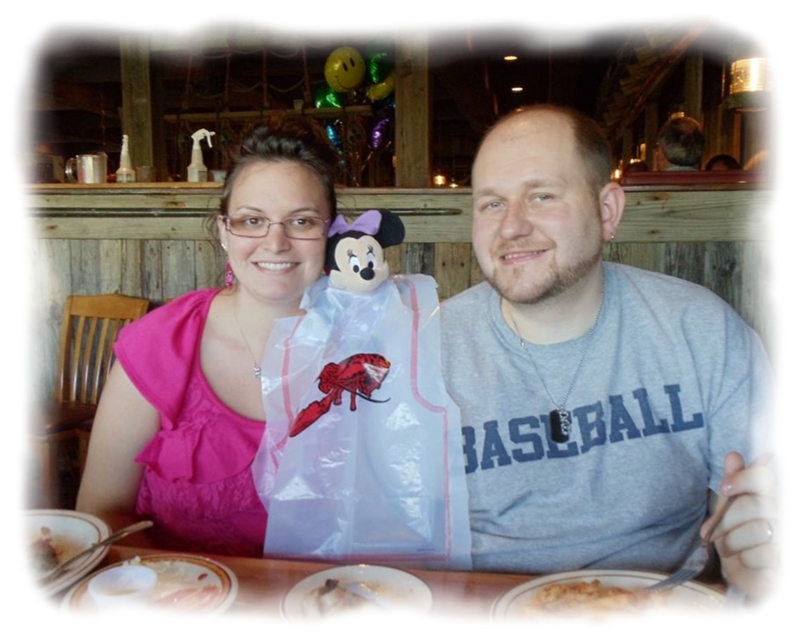 They have been known to put a lobster bib on Miss Mouse, symbolic of bringing their Baby Girl out to dinner with them. People, even members of their family, think that they are CRAZY. They aren’t Crazy, they are Just Grieving. 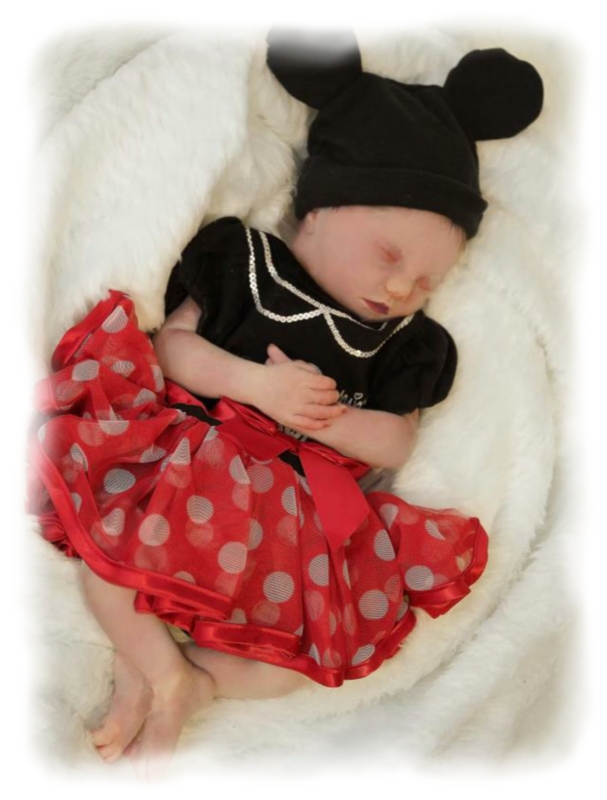 When they bring their stuffed Makenzie Mouse (a nickname for their little Baby Girl) with them places, they KNOW that it is not their living breathing Baby Girl, because she never had a chance to do either. 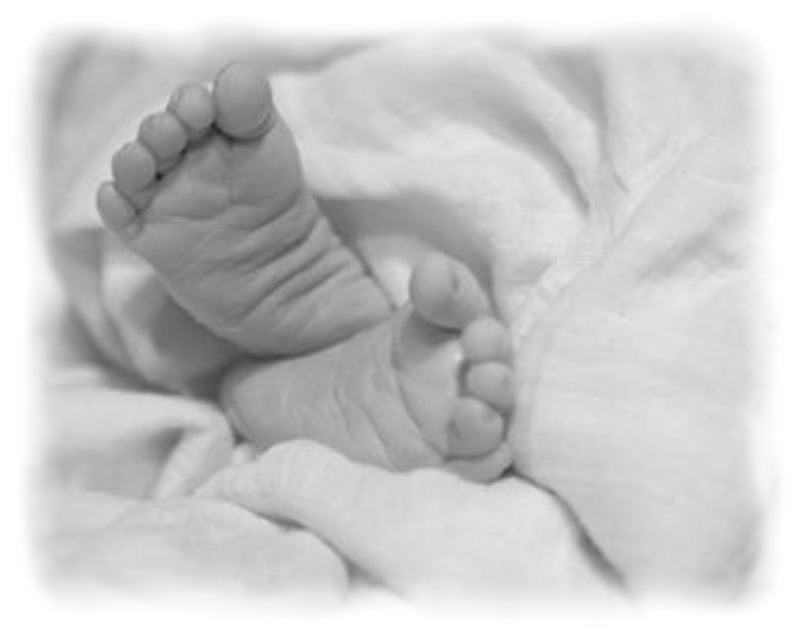 It doesn’t matter if there will be other children to share their lives, THIS CHILD matters, IS SPECIAL, IS IMPORTANT and will ALWAYS, ALWAYS be their child. They might carry a stuffed toy, bringing comfort to them, for as long as they want to, but they ALWAYS, and will ALWAYS, carry their deceased little girl in their hearts. But their relationship with their daughter didn’t end. Their love for their daughter didn’t end. Their dreams for their daughter’s should-have-been future remain in every fiber of their pores. 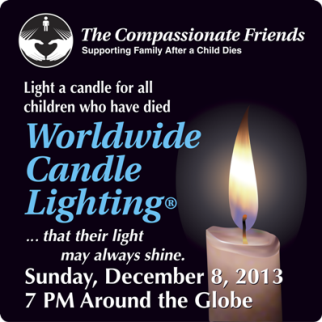 And this is the way it is, Every Day, for bereaved parents. The bodies of our loved children may be lying in breathless repose on silks in a casket buried under sodden earth, or cremains worn in a pendant around our necks, and the rest of the “civilian world” may view them as Dead, Gone and No Longer, but they Remain Alive in our memories, in our dreams, in our desire and in our hearts. They are still active parts of our conscious thoughts and decisions. We think about them every day, just as we would if their lungs still shared the same air on earth we breathe. It isn’t just missing them on their birth dates or their death dates or every family gathering; they are in our blood, in our love, in every thought behind the thoughts, behind our smiles and our tears; they are just as much as part of us as if they lived. not just as long as they did. Walk To Remember is a beautiful statewide tribute to the memory of children taken too soon and the strength of those they leave behind. But it’s so much more than just a shared walk. From the pot luck picnic to the butterfly release, music to memory boards, it’s a day to celebrate the healing power of the human spirit.